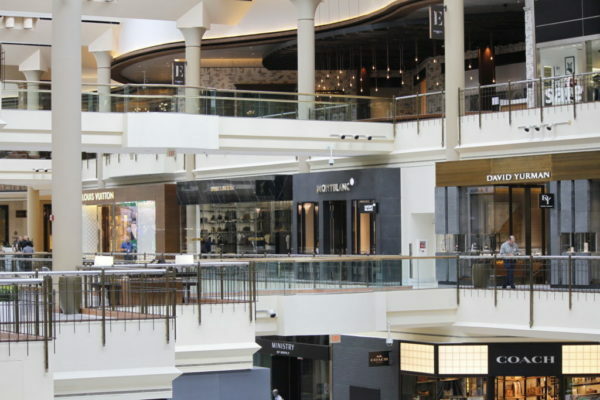 A man followed a woman into a women’s restroom at Tysons Galleria and tried to ogle her between the stalls, according to Fairfax County Police. The creepy incident happened in an unspecified area of the mall around 9 a.m. this past Sunday, police said. The woman confronted the man, who then fled the scene.